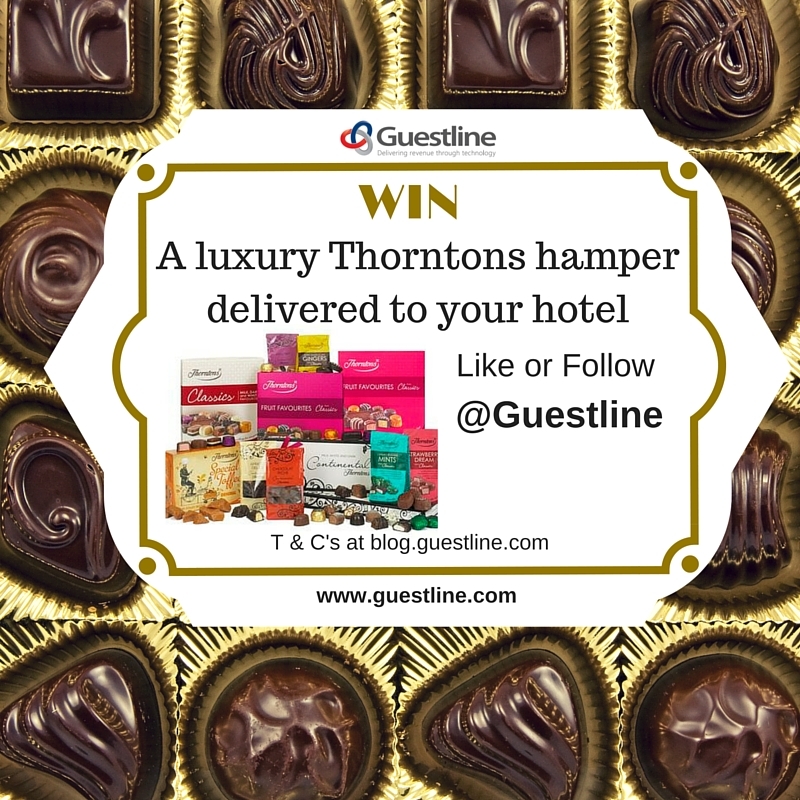 This week, we would like to treat 5 of our followers with a luxury hamper from Thornton’s. 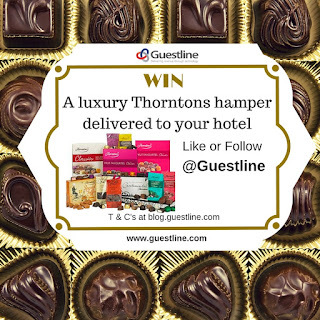 Each day everyone that has liked or followed the Guestline accounts on Facebook or Twitter will be put into a draw to win that day’s hamper. Perfect to share across the hotel, the hamper will be delivered directly to you within 14 days of being notified. We appreciate all your support and custom and this is just a little way to say ‘Thank You!’ to you and your teams. This collection is the perfect gift for chocolate lovers. 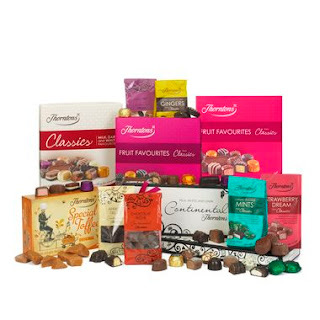 It contains gorgeous collections of some of the very favourite sweets and chocolates from Thornton’s. Whether you love nutty truffles, gooey caramels or light and fluffy chocolate mousses from the Continental range, or from mouth-watering milk chocolate Classics to more exotic flavours such as Turkish delight and fruit and nut combinations. The competition will run from Monday 5th October until Friday 9th October. Daily winners will be announced the following day – Friday’s winner will be announce Monday 12th October. Guestline’s decision is final and we reserve the right to change or remove competition at any time. The prize is as stated (or one of equal value) and there is no cash alternative.